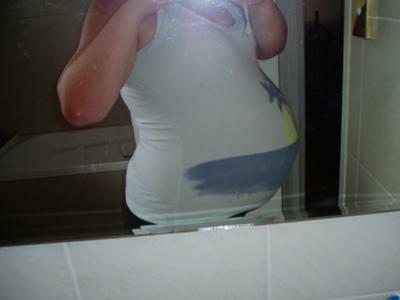 This was about 2 weeks before my twins were born. They were 7lb 15oz and 5lb 12oz at birth! !